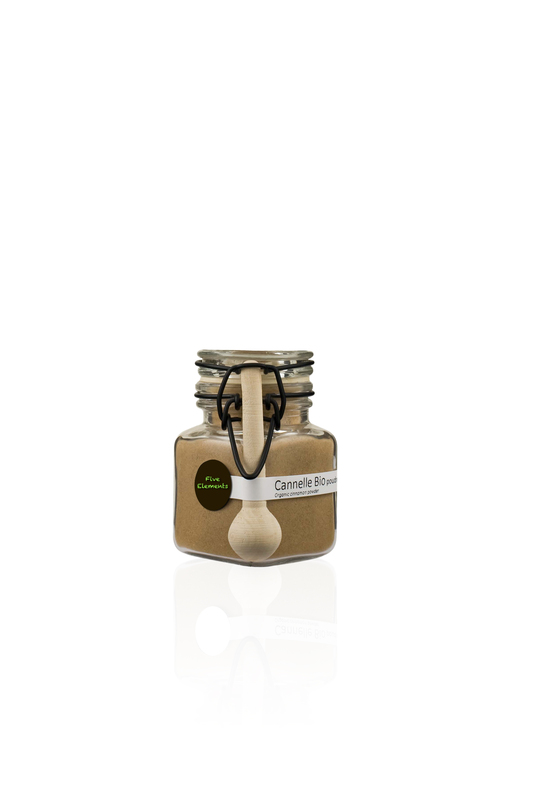 CINNAMON | Cinnamon has antifungal, antibacterial, and even antiviral properties. No artificial colours, parabens, synthetic fragrances, B.H.A. Glycerin is a humectant, it attracts water. When glycerin or glycerol is applied to the skin, it seals in moisture that might otherwise escape. The effects of glycerin on skin are a healthier, more natural-looking appearance.